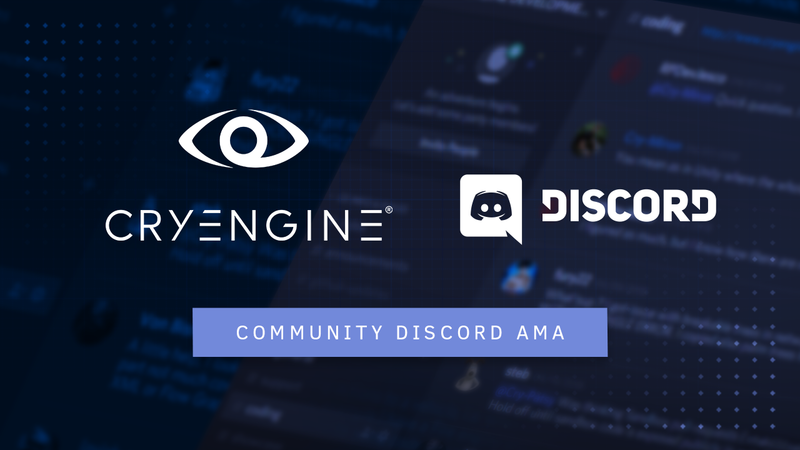 Trying something new, we are bringing CRYENGINE devs right in front of you via our Community Discord Channel for a live Ask-Me-(Almost)-Anything session in voice chat. Junior Engine Programmer Alex Klinger and Community Developer Yakir ‘Nic’ Ketteler are available for a live question-and-answer session on our CRYENGINE Community Discord this Friday. To give a bit of focus for your questions, the key area for this time will be our latest Developer Roundtable; giving you the low-down about CRYENGINE 5.5 and what’s in the immediate future of the engine. A limited amount of people can come to the voice channel and talk. Please mute your mic while you aren’t actively talking. Before asking a question, please post it in text-chat, so Nic can give the floor to you so you can ask your question. If you don’t want to speak, Nic can read out your question. Please take note that the AMA is going to be recorded for future publication so everyone who missed it can take advantage. By participating you agree to us recording your voice and publishing the recording on the CRYENGINE website and channels. 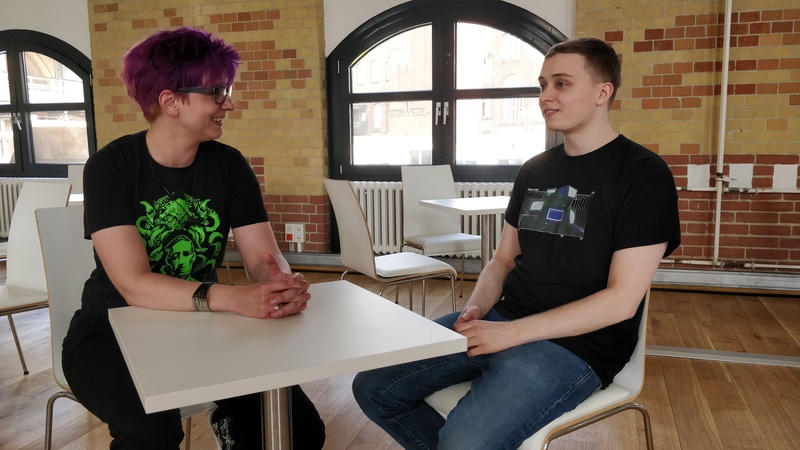 Alex is one of our C++ experts and can speak about the Entity System and Gameplay Systems while Nic can speak a bit more about your licensing related questions, how CRYENGINE supports Indie Devs with marketing efforts and upcoming events & workshops. He’s also going to take note of your feedback for the team and speak about upcoming opportunities for the community to get the word in on CRYENGINE development. Please keep in mind that the Sandbox Editor team is not present and neither is Michael Bosschert, our C# expert, but if you like this format well enough, we might bring them around next time. You can already submit your burning questions here and now, so we can prepare more detailed answers for anything that’s a bit out of scope. Live questions can be asked on the spot of course, but it might be a bit hectic, so make sure to submit urgent questions now for our pre-consideration. We’re looking forward to meeting you guys in a more direct approach; as always, questions, comments and concerns – just let us know right here, on Facebook, Twitter, Slack or Discord. Oh cool! I can't wait for it! So I have 2 questions atm..
Will there and eventually WHEN will there be support for touch bending and cloth with fbx importer. As requested, we are happy to provide to you the original recording for your listening pleasure. This was the first podcast style AMA that we have hosted ourselves, we wish to do more in the future so keep an eye on our social channels such as Twitter, Facebook, CRYENGINE News and of course the Discord channel as well as our Newsletter to know when and where. Any feedback or suggestions are welcome as we wish to improve upon this style in the future.